Regardless being a professional or a great lover, a motorcyclist, a rally driver, a cyclist or a snowboarder. You do extreme sports or have a hazardous job as a fire fighter or a lumberjack. Adiuva High-Tech underwear provides safety for You. The patented fabrics produced by us in AdiuvaSplit® technology is an ideal solution for creating an additional protective layer. Fire-proof, resistant to abrasion, cutting and tearing makes Adiuva High-Tech underwear the last bastion looking after Your safety. High quality of implemented fabrics and perfect workmanship provide comfort and do not cause irritation. 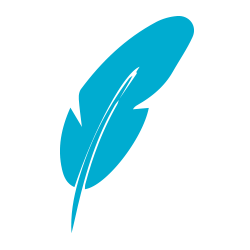 Adiuva High-Tech underwear is light, non-hazardous for health and children. Its effective breathing and sweat absorbing properties make the wearer feel satisfied as there occur no blisters. The main component – aramid fibres are mainly used for production of bullet proof vests, jet engines covers, space technologies and reinforcements for cement constructions. As the first company due to AdiuvaSplit® technology we connected aramid fibres with 100% cotton providing comfort and safety. This is not a fantasy, this is something you keep in your hands. Bullet-proof vests, protective layers in clothes for firefighters, aviators, car racing drivers and astronauts are made of aramid fibres. Aramids are also used for production of bars which are included in yacht masts, skiing sticks and other elements requiring high mechanical resistance. 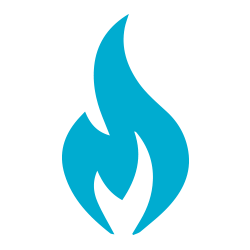 Aramids are characterized by high mechanical, thermal and flame resistance. Cotton is one of the oldest and the most popular materials used for production of clothes. It has hygroscopic features which means it absorbs sweat very well. It is also durable and high temperature resistant. Apart from that, cotton is soft and easyonthehand therefore it does not irritate skin. Aramid fibres are up to 5 times stronger in terms of tear resistance than steel with the same mass. Due to the aforementioned Adiuva High-Tech underwear protects You against abrasions, cuts and tearing. Additional, double strengthening on elbows, shoulders, knees, buttocks and hips increase resistance. The products is manufactured in accordance with the European PN-EN ISO 13934-1:2013-07 and PN-EN ISO 12947-2:2000 + AC:2006 norms. Adiuva High-Tech underwear is resistant to fire, heat, high temperature and heated metal chips. The underwear will not ignite for 10 seconds, will not shrink and will not explode even it is influenced by high temperature of 500 Celsius degrees. This is the time which is often the time limit for life or death. Fire resistance is confirmed by a certificate and fulfills the PN-EN ISO 15025-2005 European norm. Implemented AdiuvaSplit® technology connects aramid fibres with 100% cotton making the fabric soft and safe. Breathing and sweat absorbing properties of the product as well as flat stitches implemented provide great comfort despite its protective character. Aduiva High-Tech underwear is also light and easy cleaning. The T-shirt is made from fabrics produced in AdiuvaSplit® technology which connects extremely durable aramid fibres and 100% cotton. The T-shirt is soft and light. Its breathing and sweat absorbing properties provide comfort while wearing it. Additional strengthening on elbows and shoulders. Due to implementation of the aforementioned protection against burns, cuts and abrasions is increased. Finishing with flat stitches provides comfort in wearing and flexibility so the T-shirt fits the figure. Due to elegant finishing the T-shirt can be worn as outer garment. The leggins are made from fabrics produced in AdiuvaSplit® technology which connects extremely durable aramid fibres and 100% cotton. 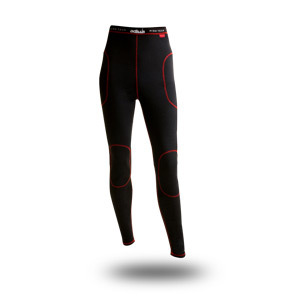 Additional strengthening on buttocks, knees, elbows and hips provide extra protection. Due to implementation of the aforementioned protection against burns, cuts and abrasions is increased. Finishing with flat stitches provides comfort in wearing and flexibility so the leggings fit the figure. The balaclava is made from fabrics produced in AdiuvaSplit® technology which connects extremely durable aramid fibres and 100% cotton. Finishing with flat stitches makes the balaclava barely felt by the wearer. 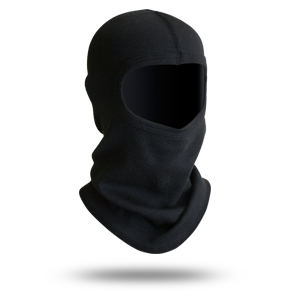 Due to anatomic shape the balaclava perfectly fits the head. Due to implementation of the aforementioned protection against burns, cuts and abrasions is increased. 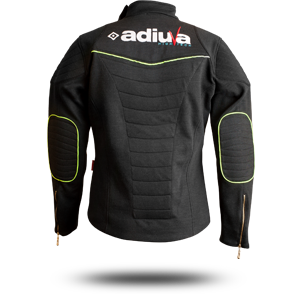 The jacket is made from fabrics produced in AdiuvaSplit® technology which connects extremely durable aramid fibres and 100% cotton. Due to implementation of the aforementioned protection against burns, cuts and abrasions is increased. 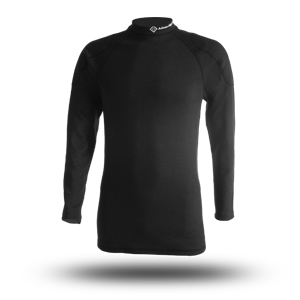 Additional strengthening on elbows and shoulders provide extra protection. Soft lining and finishing with flat stitches provides comfort in wearing. The leggins are made from fabrics produced in AdiuvaSplit® technology which connects extremely durable aramid fibres and 100% cotton. Due to implementation of the aforementioned protection against burns, cuts and abrasions is increased. Finishing with flat stitches provides comfort in wearing and flexibility so the leggings fit the figure. Additional strengthening on buttocks, knees, elbows and hips provide extra protection. 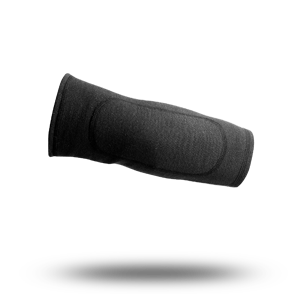 The elbow pads are made from fabrics produced in AdiuvaSplit® technology which connects extremely durable aramid fibres and 100% cotton. Due to implementation of the aforementioned protection against burns, cuts and abrasions is increased. Finishing with flat stitches provides comfort in wearing and flexibility so the elbow pads fit the figure. Additional strengthenings on elbows. 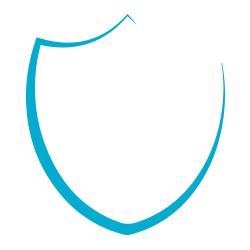 For hot days and everyday use we offer protection for the most vulnerable parts of the body. Knee pads are made from fabrics produced in AdiuvaSplit® technology which connects extremely durable aramid fibres and 100% cotton. Due to implementation of the aforementioned protection against burns, cuts and abrasions is increased. 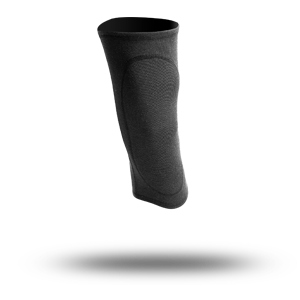 Finishing with flat stitches provides comfort in wearing and flexibility so the knee pads fit the figure. Additional strengthenings on knees. For hot days and everyday use we offer protection for the most vulnerable parts of the body. A classical cap made from six parts. 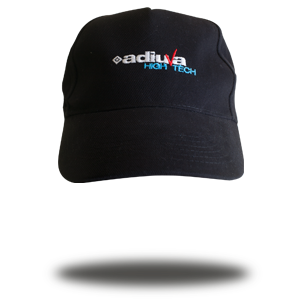 It has embroidered logo Adiuva High-Tech in front. On the backside it has a buckle which fits cap to every head size. The cap is made from 100% cotton. 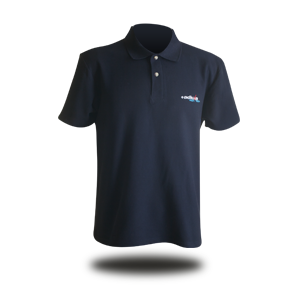 T-shirt has embroidered logo Adiuva High-Tech. It's made from 100% cotton, which provides wearing comfort. 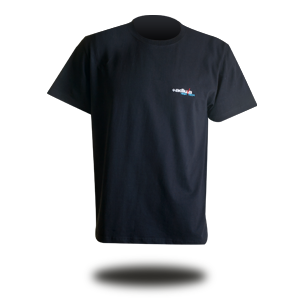 High quality of T-shirt ensures endurance and fits body easily. 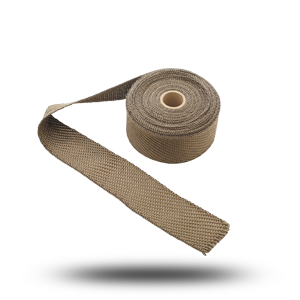 Exhaust wrap in size 15 m x 3 cm, made from titanium fibres. Wrap withstands higher temperatures than glass or ceramic wraps/ It reduces temperature inside of engine and sustains the heat in exhaust parts, which keeps its' efficiency. 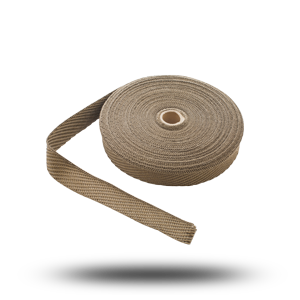 Wrap has a high resistance to abrasions and oil spills. We attach free pipe wraps to applicate the wrap. Send to us Your trousers (jeans) and we will secure them perfectly. With applying aramid fibres (kevlar), we guarantee increased protection from tear and wipe. We are sewing in trousers pieces of kevlar, using original stitches, to provide additional strengthening on knees, hips and buttocks. Navy-blue and orange stitches keep the charachter of jeans. Please, click below, see this for yourself and be safe.